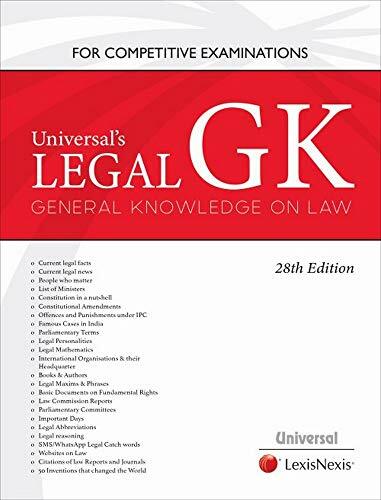 Universal’s guide to all India bar examination is a comprehensive book designed to serve best to the needs of the Candidates appearing for the all India bar examination conducted by the bar Council of India. The book covers all the subjects that form part of the syllabus prescribed by the bar Council of India. It provides for a separate br>Chapter on each subject covering both theory and MCQ’s. The present edition has been thoroughly revised and updated with all the recent legislative changes and amendments. It will be of great utility and of immense help to the candidates appearing for the examination. Key features: the book covers all the subjects that form part of the prescribed syllabus. It provides for theory and MCQ on each subject separately. The MCQ and the theory has been thoroughly revised and updated in light of the recent legislative amendments and changes. Previous three-year question papers along with the answer key of the all India bar examination has been provided in the present edition. 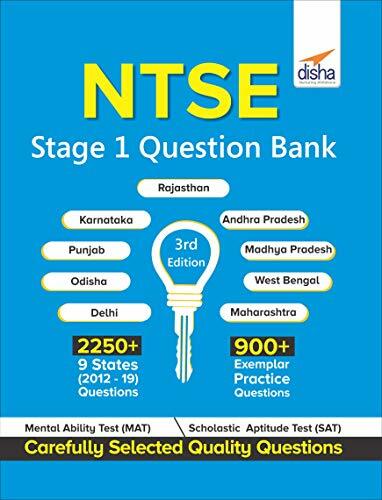 The updated 3rd Edition of the book 'NTSE stage 1 question Bank (9 states past 2012-19 + Practice Questions)' can be divided into 2 parts. 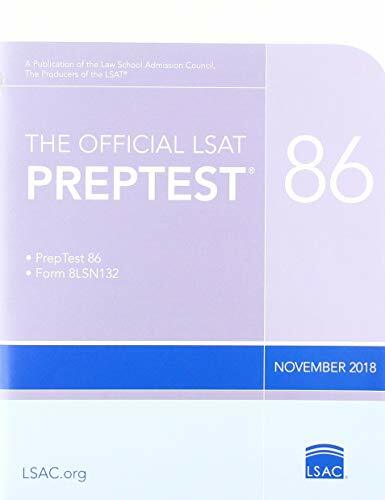 Part 1 provides a compilation of fully solved selective questions of NTSE stage 1 - MAT & SAT - of multiple states Delhi, Andhra Pradesh, Karnataka, Madhya Pradesh, Orissa, Punjab, West Bengal, br>Rajasthan, Maharashtra. Part 2 provides practice question Bank for each section - MAT, SAT - Physics, Chemistry, Biology, Mathematics, history, Geography, economics and Civics. Ncert annually conducts India’s most prestigious school level examination, National Talent Search Examination (NTSE) for students of Class X. The objective of the examination is to identify scholars with exceptional cognitive prowess and reward them for their academic excellence. Ntse is conducted in two stages – one at state level and the other at National level. The exam has 3 sections, the Scholastic Aptitude Test (SAT), mental Ability Test (MAT) and language Test (lt). this book, ‘step by step approach to mental Ability’ is designed in such a way that a student can Excel in the mental Ability section, by self-preparation at home. 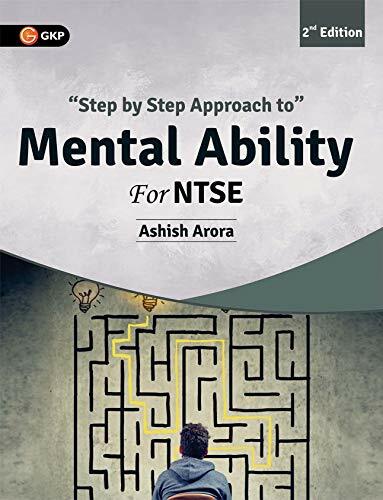 Written by celebrated author Ashish Arora, the book has six actual mental Ability stage I, 2013 tests from various states and NTSE mental Ability stage II, 2013 National papers. Students are advised to attempt these tests only after finishing all the practice exercises in each step of the book. With dedicated efforts and consistent practice, the book is sure to provide an extra edge to fine-tune students’ preparation for NTSE. Features complete study package for mental Ability Test (MAT) for NTSE solved MAT 2013 stage I exam papers of various states solved MAT 2013 stage I exam papers of National level. The book has been designed for aspirants preparing for NDA/NA exam conducted by U.Br.S.C. To recruit candidates for Indian Army, Indian Navy & Indian Air Force. The book has been divided into two parts namely Mathematics & General Ability which includes English and General Knowledge & General Science. 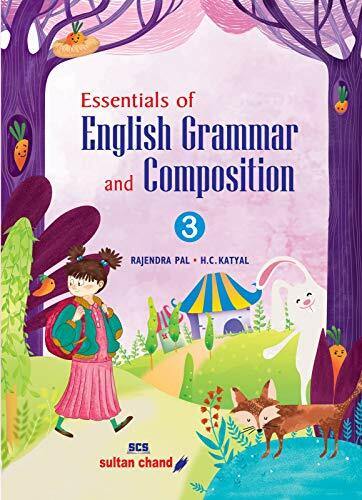 Every br>Chapter in this book contains a brief theory followed by a concept based practice questions and solved Papers of the exam conducted in April and September 2018. 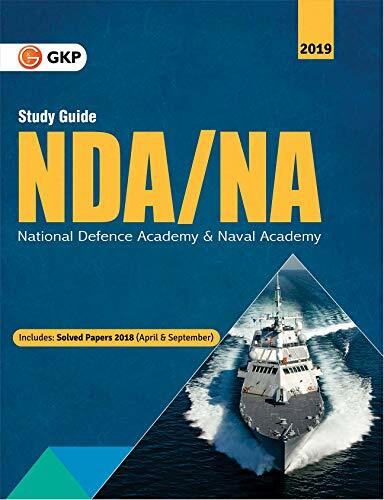 This book will surely be a valuable resource for all NDA/NA aspirants. Features: - numerous practice questions with rich theoretical concepts - Detailed solutions to questions - Solved papers of April and September 2018 exams. 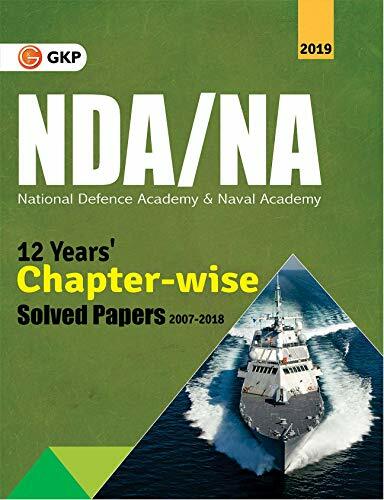 Gkp’s ‘NDA/NA Chapter-wise Solved Papers’ is the perfect practice book for Army, air Force & Navy aspirants. The book contains solved questions from the NDA and NA exams conducted from 2007 to 2016 and completely solved papers of the exams conducted in February 2017, April 2018 and September 2018. Students will get a deeper insight into the exam and question Paper pattern by solving questions from this book. Detailed solutions are provided at the end of every br>Chapter for quick reference. 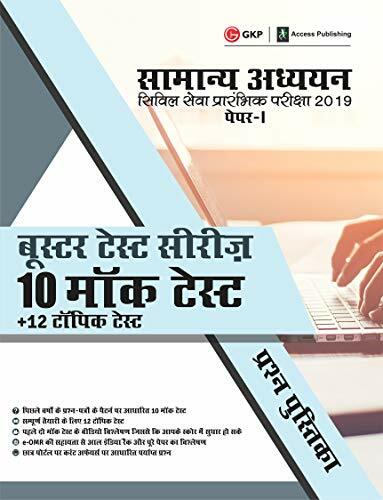 Features: - Solved papers of exams from 2007 to 2016 with complete solutions - Detailed solutions with explanations at the end of every br>Chapter - fully solved question papers of 2017 & 2018 exams. 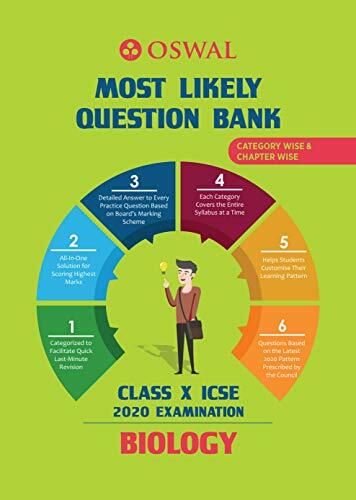 Oswal Publishers presents their series of ICSE Most Likely question Bank for Biology, for students preparing for class 10 ICSE 2020 Examinations. This Question Bank comprises all types of questions solved Chapterwise and category wise, such as name the following, give technical terms, fill in the blanks, true/false, state the function, choose the odd one out, multiple choice questions, match the column, explain the Terms, differentiate, short questions, give reasons, sketch and label the diagram and diagram based Questions. Some salient features of the series are as follows: concepts have been highlighted to make them stand out on the printed page. Tips to write correctly and alerts to avoid common errors have also been highlighted. Both teachers and students will find these tips extremely useful. There are review sections to evaluate learning outcome. Exercises are sufficiently large in number and well-graded. There is also a great deal of variety in them, for they include crossword puzzles, word searches, riddles, etc. Exercises have been designed to generate positivity among students and to inculcate ethical values in them without their being conscious of it.